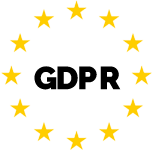 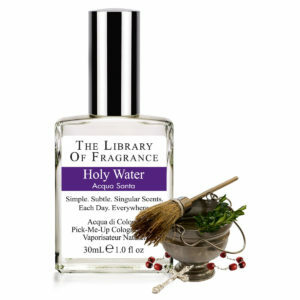 You know how it smells right after you have finished cleaning glass and it’s squeaky-clean? 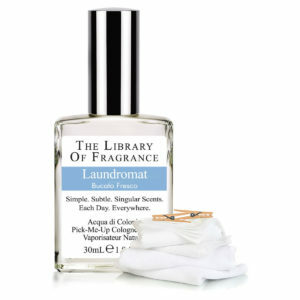 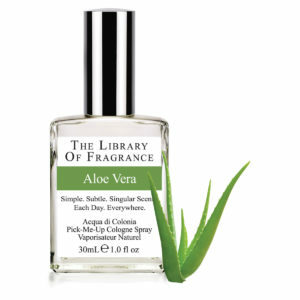 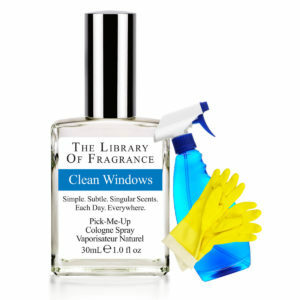 Our Clean Windows is just like that moment captured in a bottle, the way only Demeter Fragrance Library can! 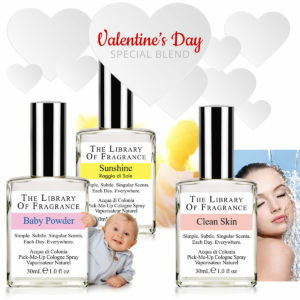 Baby Powder, Clean Skin, Sunshine Fresh and happy with some of our most popular fragrances, each is perfect for every day, alone or in any combination. 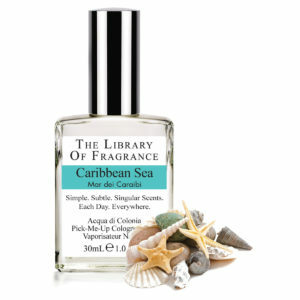 This irresistible trio of scents, will make you feel great every time you smell them.